Difference with whitening products in stores vs in dentist office? Teeth whitening is one of the cosmetic procedures that restore discolored teeth. It involves application of bleaching solutions to the teeth to remove the highly colored organic molecules. It is organic molecules that give teeth the stained appearance. You can do it at home or visit the dentist’s office. Most over the counter teeth whitening products usually whiten the first six teeth. They are also very cumbersome to use and need a lot of time and patience. The hustle free method is to visit your dentist who will take you through the process. 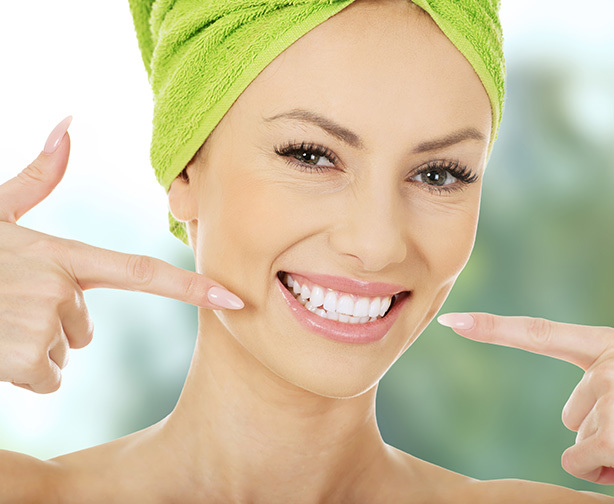 Professional teeth whitening also gives you the assurance that the process will be done with high quality products and techniques. Professional teeth whitening is done by dentists using high concentration whitening agents, most of which are not available over the counter. This is because they would be less safe and also unpredictable if used at home. For in-office teeth whitening, the dentist will apply the whitening agent on the teeth and leave it for some minutes. Laser or heat is sometimes used to boost the bleaching action. At times, the patient may be given some products to take home and use for a period of time. You will get some mouth trays that you will fill with the whitening agent and place on your teeth. Over the counter teeth whitening products have low concentrations of bleach. This makes them safe for use in absence of expertise. Before you use products from the store, ensure that they have a seal of acceptance. Some common products you will get in the market include whitening strips, whitening gum, brush-on whitening and whitening toothpaste. If you are not sure about the product, consult a dentist for recommendations. Even if you are considering whitening from home, you should first visit the dentist for an exam. At times discoloration could be a result of a dental health condition that needs treatment. A dentist Richmond Hill can also help you identify the best whitening products to use for your condition.